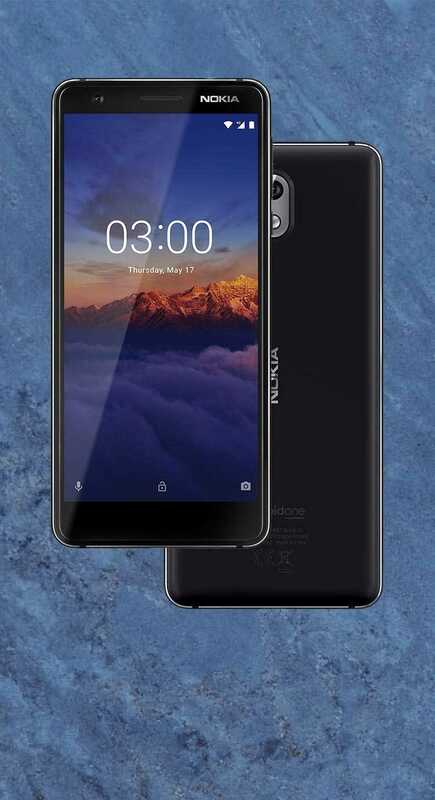 As expected, Nokia Mobile also refreshed their last year's Nokia 3 by announcing all new Nokia 3.1. Just like the recent Nokia smartphones, Nokia 3.1 also runs on the Android One platform which means it is guaranteed to receive monthly security updates for the next 3 years and major OS upgrades for next two years. 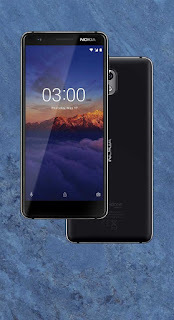 Nokia 3.1 sports a 5.2" HD 18:9 Aspect ratio display and is powered by a MediaTek MT6750N processor which according to Nokia Mobile improves the device performance by 50% when compared to the older Nokia 3. 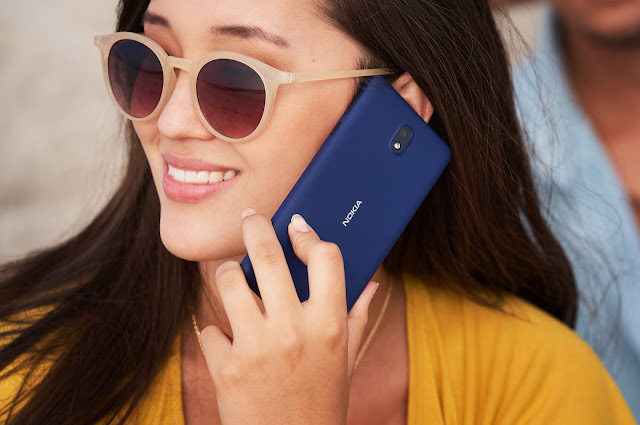 Nokia 3.1 comes in two storage options i.e. 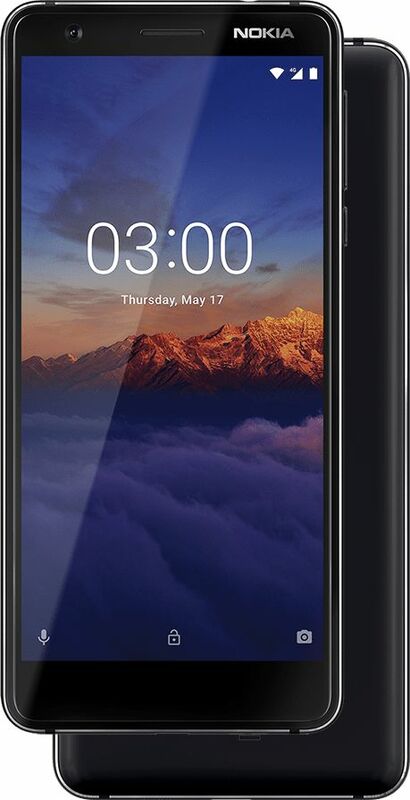 2GB RAM+16GB Storage and 3GB RAM+32GB Storage which can be further expanded up to 128GB via a MicroSD card. 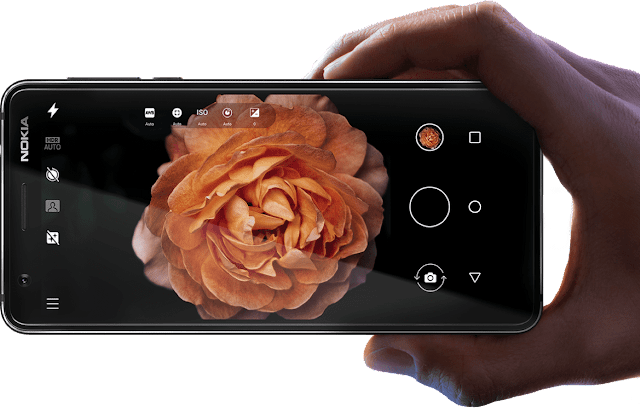 Nokia 3.1 has a 13MP f2.0 Autofocus rear camera and an 8MP f2.0 fixed focus front camera (84.6-degree field of view) for capturing your memories and comes with free unlimited High-Quality storage with Google Photos. 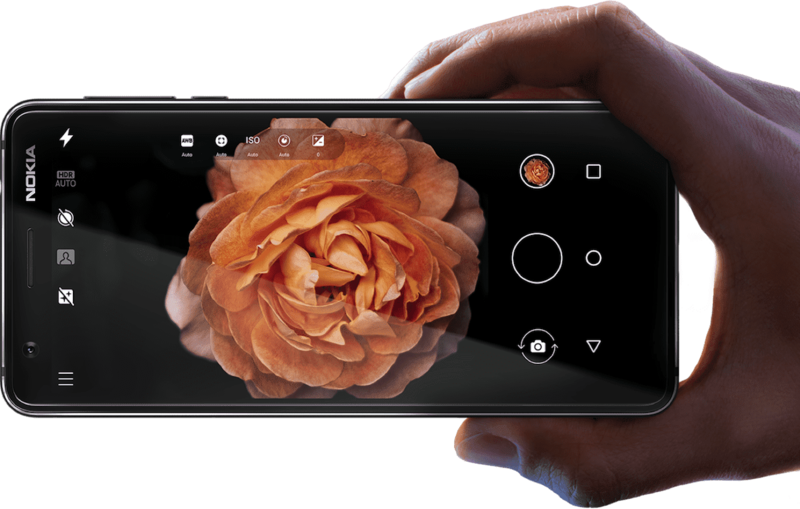 Personally, I would have loved to see the Auto Focus camera at the front as well. Nokia 3.1 does not skip on any important sensors like Ambient Light Sensor, Accelerometer, Magnetometer and Proximity sensor. In addition to these, it also comes with a Gyroscope sensor which will allow the users to try and experience the AR and VR apps from the Google Play store. 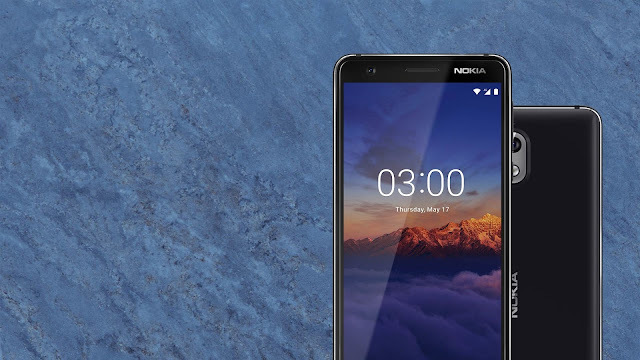 Nokia 3.1 also comes with NFC for Secure payments using Google Pay. 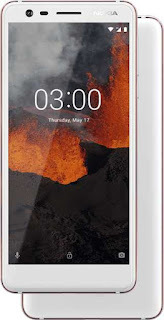 Nokia 3.1 is expected to go on sale from next month and will be available for an Average Global Retail price of €139 for 2GB/16GB and €169 for 3GB/32GB variants. The price of Nokia 3.1 could be lower in price-sensitive markets like India. Here is the link to the official Nokia 3.1 Product Page.